Last weekend those of us who live on Earth were invited to a rare celestial show, the Super Blood Wolf Moon. The name of this astronomical event was hard to resist, and it inspired me to create this offering. 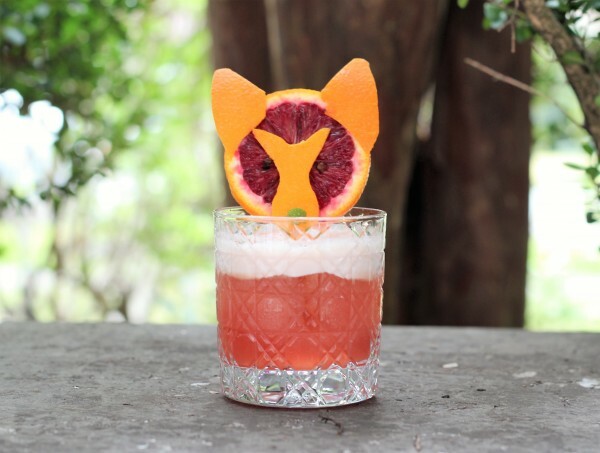 The Super Blood Wolf Moon cocktail is absolutely delicious, so it would be a terrible shame to only enjoy it on those rare occasions when the planets align. 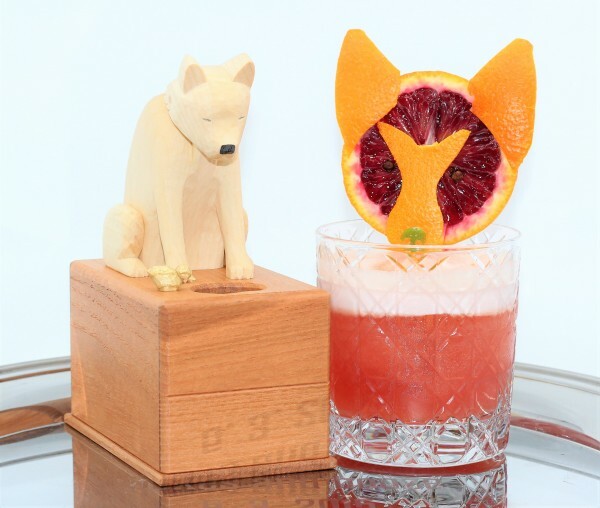 The drink features blood orange, naturally, which is ripe and abundant this time of year. It’s a perfect winter citrus to enjoy. It pairs particularly well with a nice reposado tequila and some lime. To those I’ve added a special amaro, made with the root of the Chinese rhubarb plant. It’s incredibly unusual and absolutely delicious. It all gets sweetened with rhubarb liqueur, another seasonal favorite, and agave, for the perfect touch of balance. Shake it up and pour yourself a fantastic treat, and don’t wait for the next blood moon! Cheers! Shake together with ice and strain into a favorite glass. Throw your head back and howl.